Weekly wheelspin: EV practicality, pigeon poo problems, Ford Capri turns 50, and is the Audi A1 really A-1? Snow, sleet, fog, an hour of sunlight, it’s safe to say this week has been a bit of a challenge on the road. Geneva Motor Show rumblings have started in earnest ahead of the big event in March. If you’re unsure when that is make sure to check out our list of events and launches for 2019. First out of the gate is the Skoda Kamiq, another painfully teased out reveal from the Czech manufacturer. Kamiq, which is the Czech translation for Arona or T-Cross. Only joking, it comes from the language of the Inuit people living in northern Canada and Greenland and is Skoda’s next crossover. It follows on from the larger Kodiaq and Karoq. 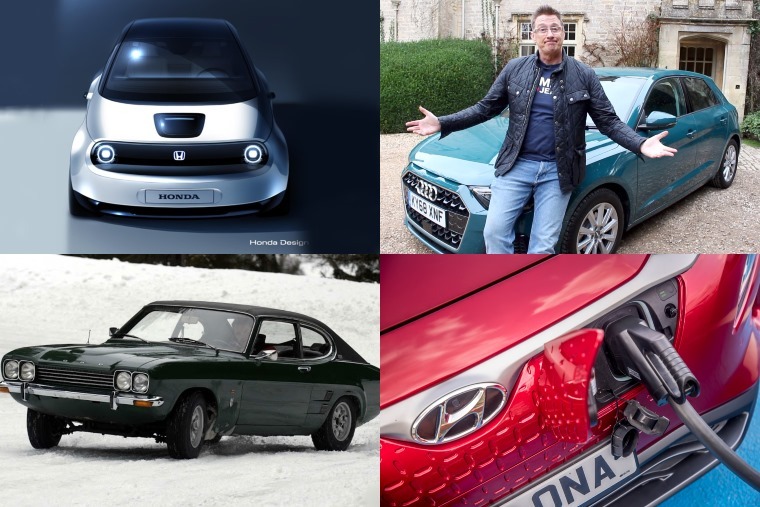 A three-pronged K-attack sounds good, but we’ve got a little tip for Skoda’s PR team … don’t put the three Ks together. 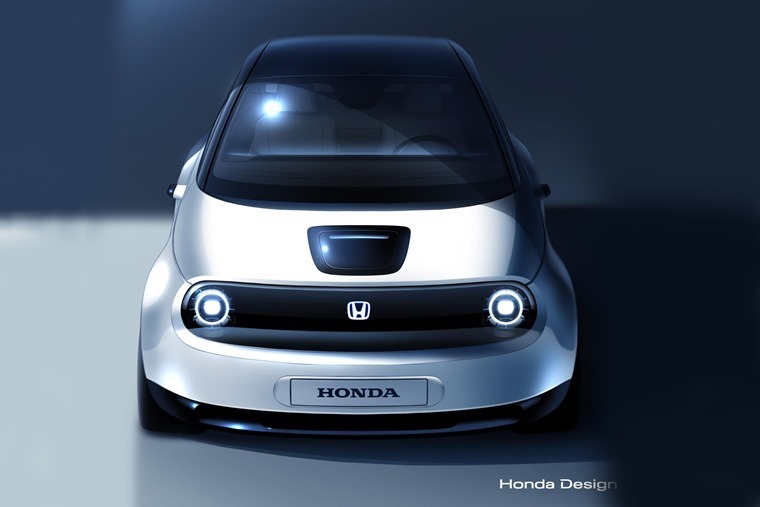 Electric cars have been threatening to break into the mainstream for some time now, and with sales at an all-time high in the UK we suspect the soon-to-arrive Honda Urban EV may be the car to spur this change. In the here and now, The Sun reported this week that a driver had been hit with a £158 parking fine after his valid permit was covered by pigeon poo. We thought that was supposed to be a sign of good luck, but obviously not. Scott Coltart, was slapped with the fine as parking officers allegedly couldn't see the permit. Despite immediately showing the parking inspector the mistake, he was told it was too late (tough sh*t) and would be forced to appeal the ticket with Southend Council. Pigeon poo might be the least of the dirt covering your pick-up truck if you regularly go off-road, and with the facelifted Ford Ranger arriving in summer it adds more choice to a growing segment. Due to arrive in summer with more power, greater fuel-efficiency, enhanced refinement and advanced driver assistance technologies, it will be available in regular cab, super cab, and double cab body styles. Elsewhere, Ford confirmed that “more affordable versions of our truck business” were in the works at a conference in Detroit. Make what you will of that statement, but our minds immediately conjured up the long awaited return of the Ute. Popular across Australia and New Zealand, with more and more interest in the pick-up sector a small car with a tray behind the passenger compartment could prove to be a big trend. This week we put Howard Ritchie at the helm of the new Audi A1 to test the new three-cylinder 1.0 petrol engine and explain the new naming system Audi has adopted... sort of. With a subtly retro appearance thanks to the car’s single-frame grille and three air inlets below the bonnet, is practicality the sole name of the game or does it offers something extra? 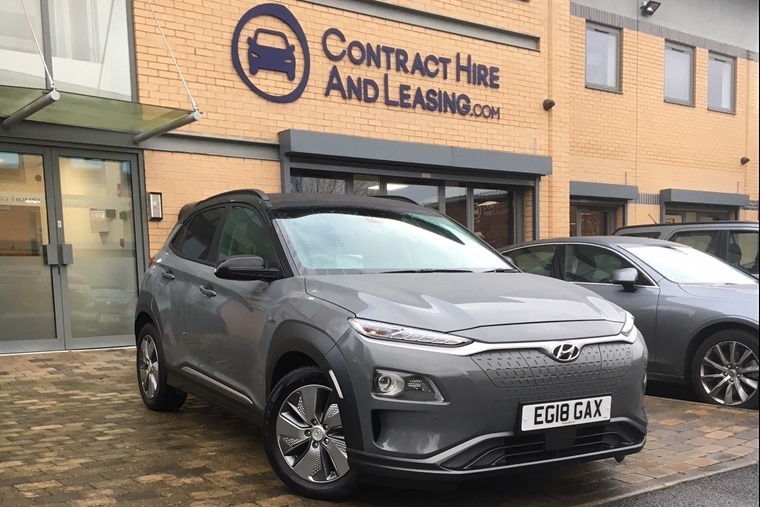 On the opposite end of the scale, at HQ we were thoroughly testing the practicalities of the 64kWh Hyundai Kona Electric. Bracing 70mph winds, constant rain, freezing early morning temperatures, and even a house move, we thought we would be in an ideal situation to test the practicality of a vehicle that many are saying will truly normalise the EV. You can read the full diary here. A lot of our deal articles have been updated to give you the best vehicles at the best price. 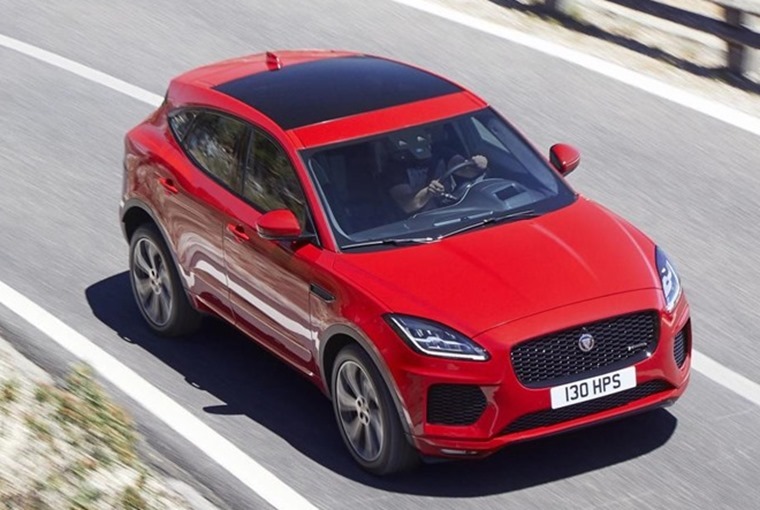 One of the most popular continues to be the top five cars for under £300 per month, featuring the Volvo XC40, Jaguar E-Pace, Mercedes C Class and more. 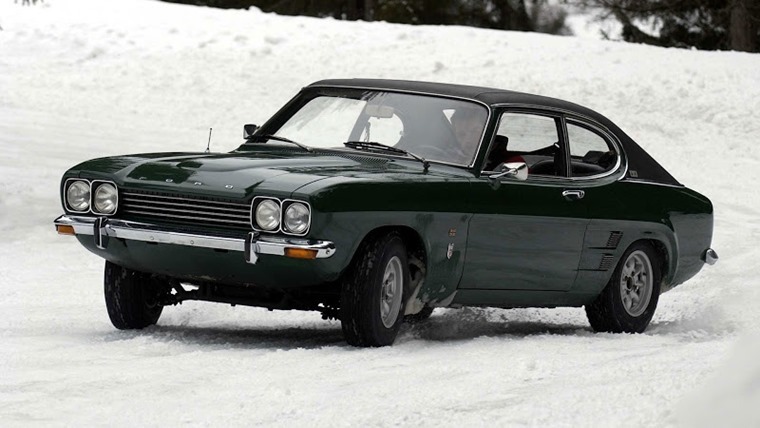 Fifty years ago this week, the might Ford Capri made its debut. Europe’s equivalent to the vaunted Ford Mustang, there was nothing else like it at the time.